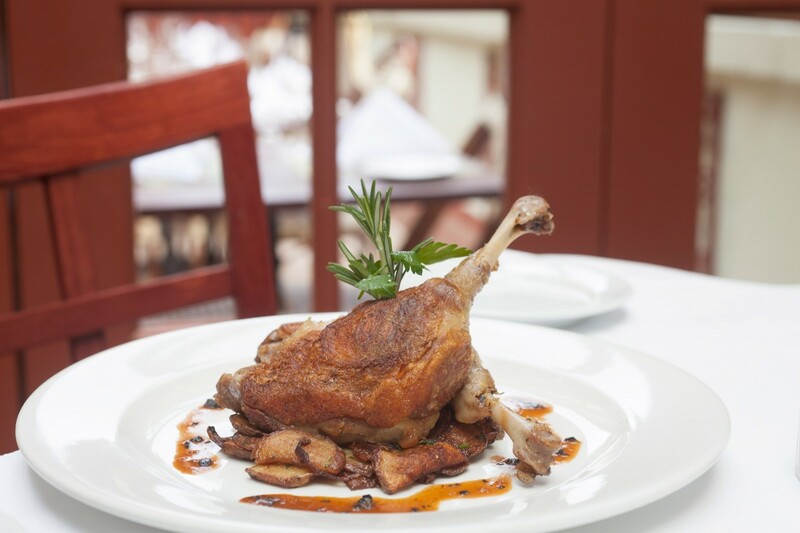 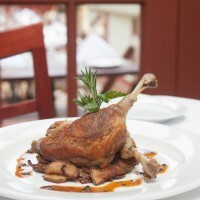 At Bistro Vendome, our simple goal is to offer classic French recipes, some original, some with a modern twist, and to get our guests to fall in love with French cuisine all over again! 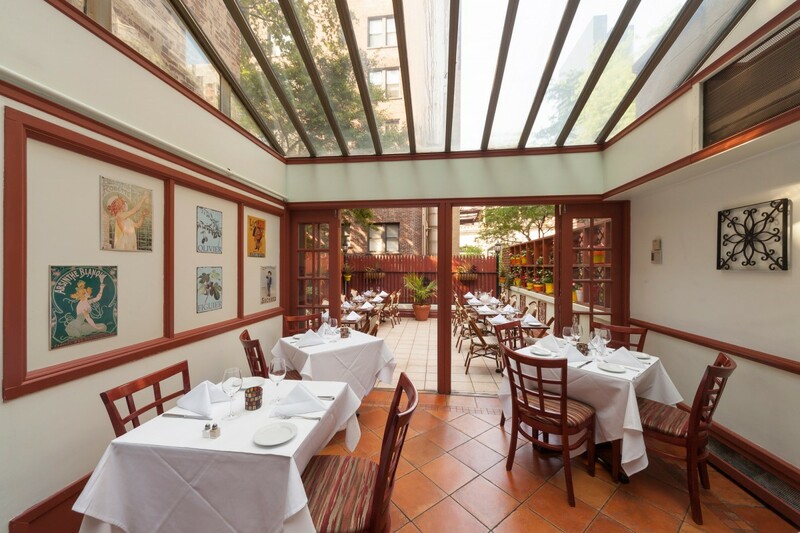 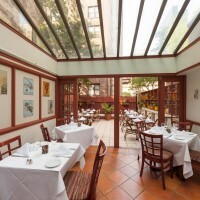 Bistro Vendome is located in an elegant tri-level townhouse featuring a mezzanine with a skylight, overlooking an outdoor terrace and a stylish and welcoming bar. 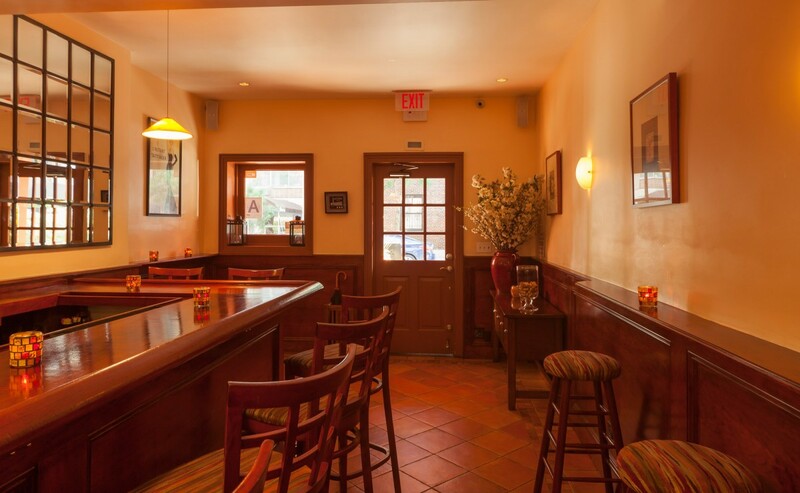 Our decor is authentic and cozy, with warm and earthy tones, designed for a perfect meal. 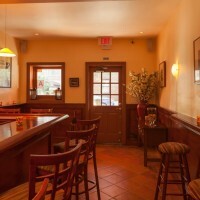 We want everyone to feel at home in our home!